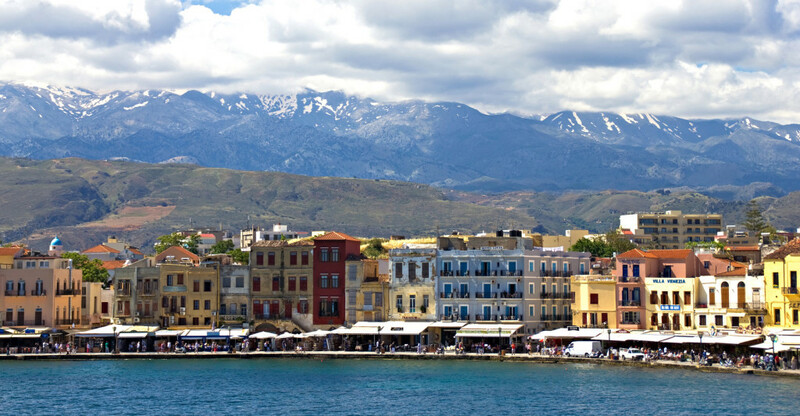 Worshiped by both Greek and foreign visitors, Chania is blessed with Crete’s finest, plus an excellent touristic infrastructure. 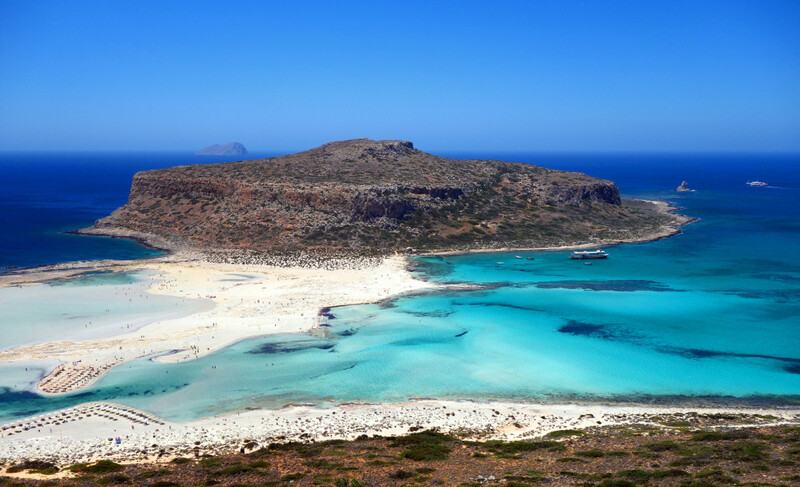 Located at the most western part, it features some of the top highlights found in the Greek islands. 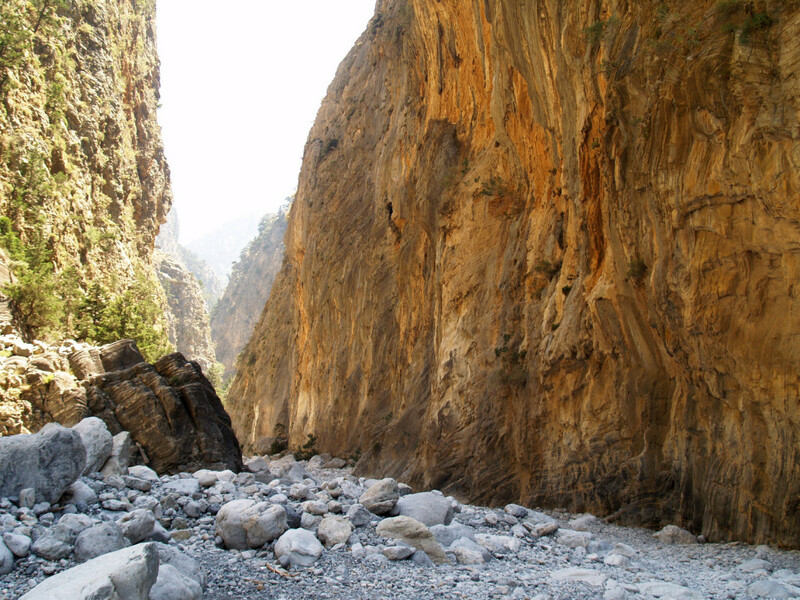 Throughout the Chania prefecture, mountain and sea join forces to display nature at its best: the dominating Lefka Ori (White Mountains) with the famous Samaria gorge, more than a thousand caves and a multitude of villages untouched by modern times. Also, the dreamlike exotic beaches of Elafonisi, Balos and Falasarna (among a total of 100) and a large number of protected areas, coastal or not. 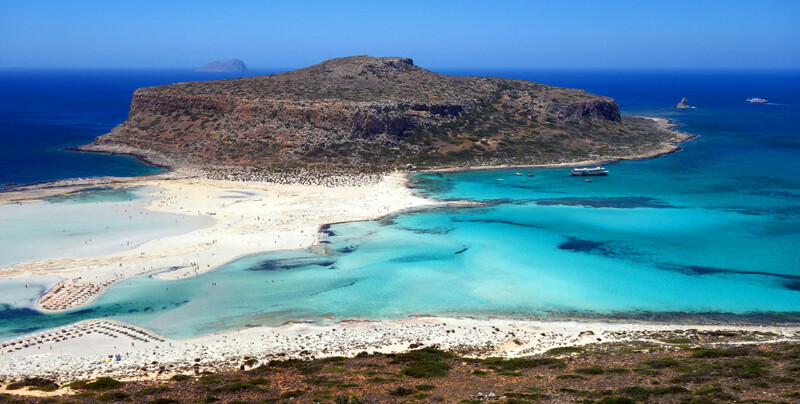 History and legends, crowds and isolation, green and blue, alternate and fascinate in Chania. 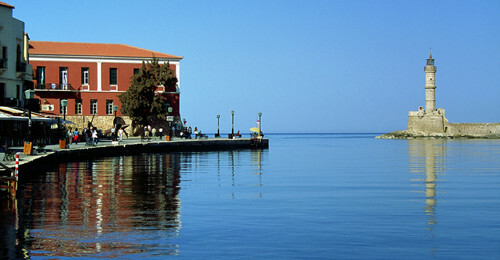 The capital of the prefecture is Chania Town. Picturesque and cosmopolitan, it offers quality transportation, accommodation, gastronomy, culture and nightlife. 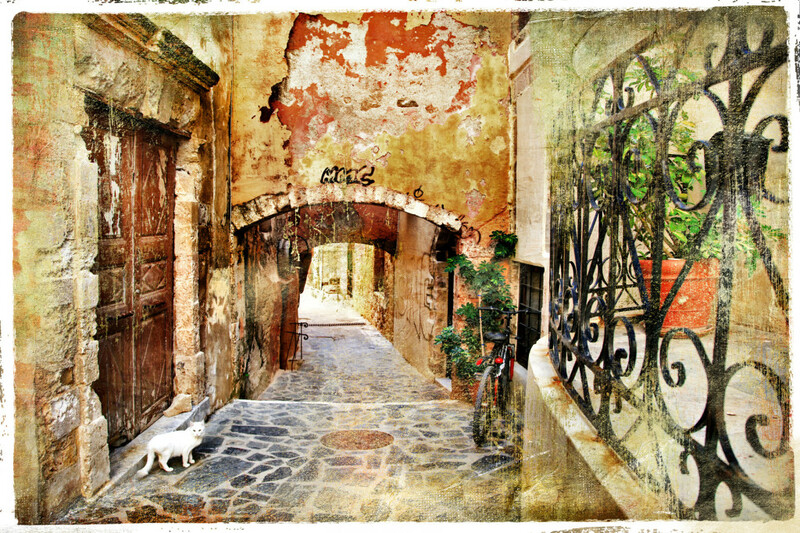 The Town’s architecture is a compelling mix of Venetian, Turkish, traditional and modern elements. Monuments in various districts manifest a rich background, around the old Town, port and beyond. The imposing Fort Firkas, the Venetian lighthouse, the Mosque of Janissaries, the Etz Hayyim synagogue, the Neoria (old shipyards), the Great Arsenal and the Municipal Market stand out, among others. Chania Town is a great base to explore the whole prefecture. 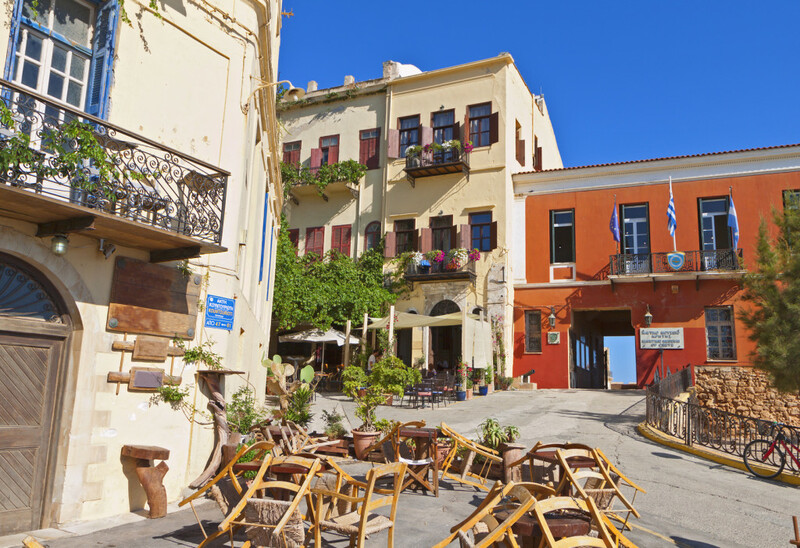 Its second largest settlement is Kasteli, named after the landmark Venetian fortress. It is situated in Kissamos region that features a stunning coastline and also the ancient town of Polyrenia, the Monastery of Chrisoskalitissa in Falasarna and the Gramvousa peninsula, just to name a few. At the south, the craggy region of Sfakia embodies the famous Cretan ideals of bravery and honor, overlooking the Libyan sea. 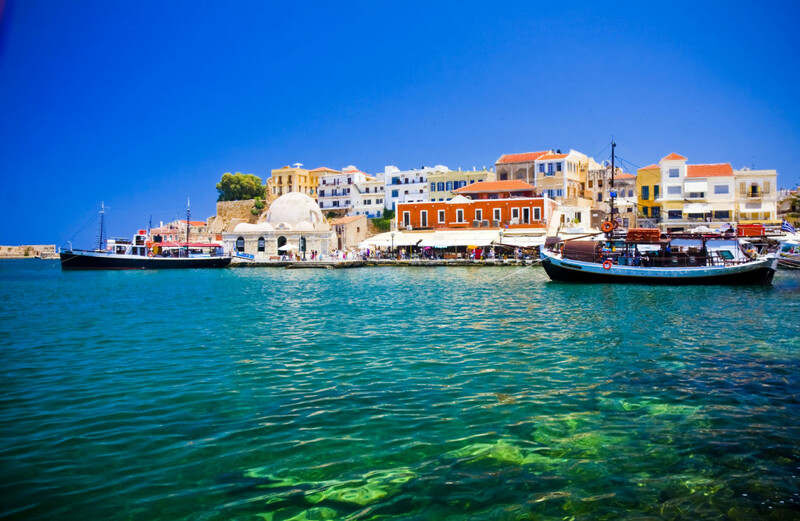 Visit Sfakia Town, the remote fishing hamlet Loutro, the historic Anopoli, the free spirited Sougia, villages Komitades, Frangocastelo, Paleochora and swim in beaches Sweetwater, Marmara, Iligas and so many more. 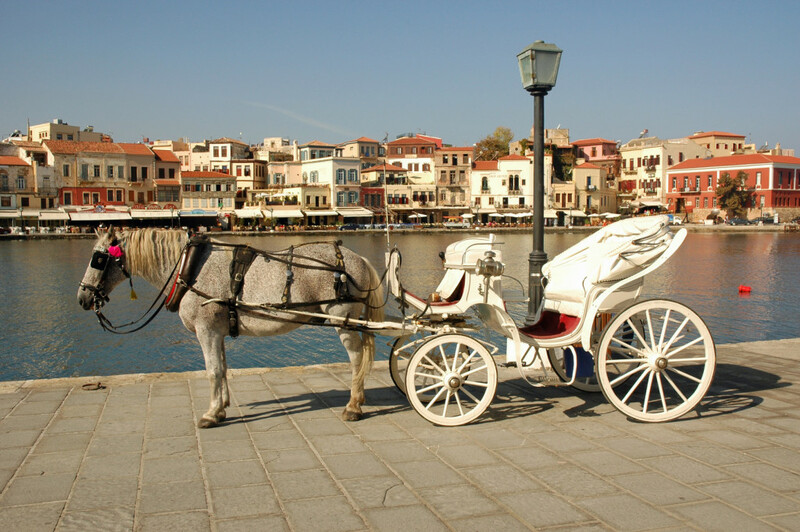 Chania truly offers everything to everyone, in the most simple and outspoken way – the Cretan way. 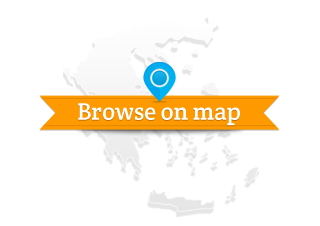 No text reviews of Chania, Crete exist. 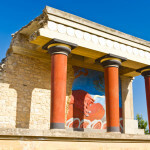 You can be the first one to review Chania, Crete.